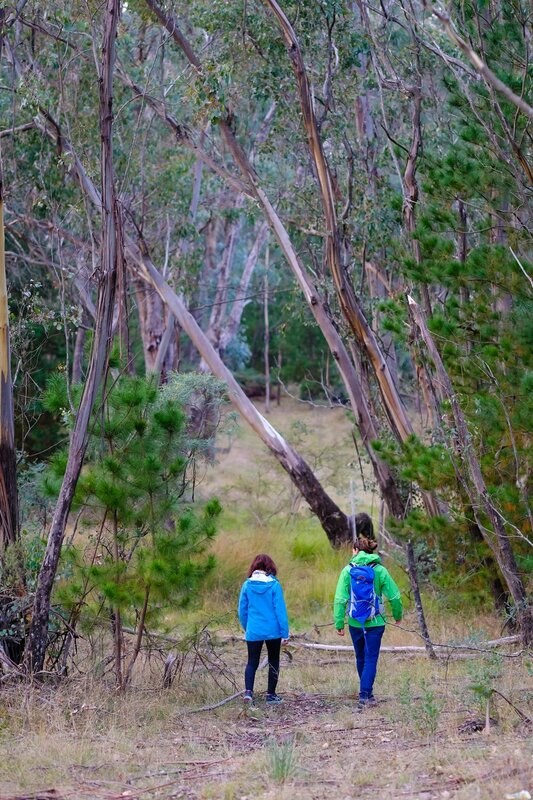 Forestry Corporation of NSW would like to advise of some upcoming operations in areas of plantation adjacent to the Hume and Hovell Walking Track in the coming months. The areas undergoing re-establishment in the following locations will shortly be treated with herbicide. These operations will occur during September or October 2018, weather dependant. The areas will be signposted and have physical spotters on the relevant sections of walking track to notify recreational users. Official notification from Forestry Corporation NSW can be found here.